The graphics above indicate where the highest probability of severe weather happening could be. These are forecasts made by the Storm Prediction Center in Norman, Oklahoma. The forecasts are updated a couple times each day. We have also included a graphic of all the current Severe Weather watches that are in effect across the United States. 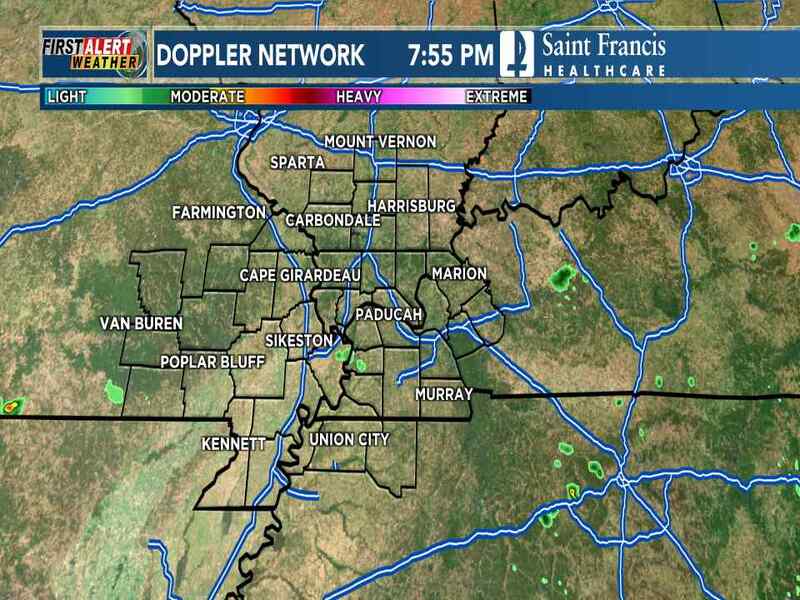 Make sure to watch Heartland News for the latest updates to the Weather Where You Live. Temperatures this morning range in the low to mid 50s. 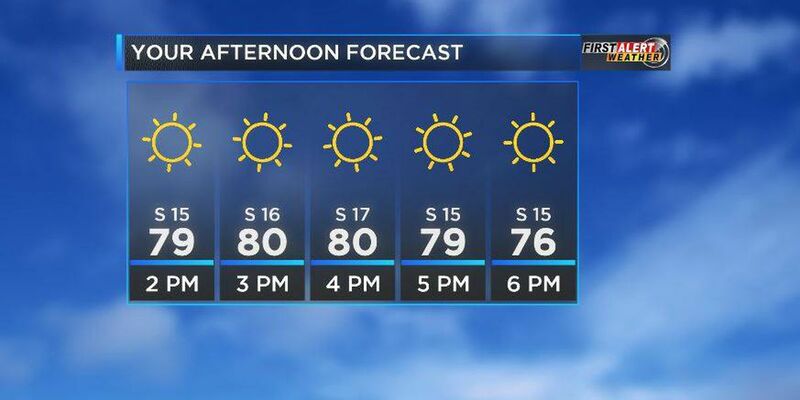 Lisa Michaels says the afternoon will be mostly sunny with high temperatures in the upper 70s to low 80s.